I have been camping several times while I was pregnant, the last time I went I was 33 weeks when we stayed at Sandy Cape. So many women said to me there is no way they would go. Was I doing the right thing? I must admit I was nervous about going, what if something goes wrong? what if I go into labour early? what if we can’t get to a hospital in time? There were so many what if’s going through my mind. My main concern was that the closest hospital was about a 130 kms away if something was to go wrong. I did my research and found there was a 24 hour emergency medical centre about 20 kms ways so I figured that was not so bad. I grew up in rural Western Australia so I know if you need medial help while you are in a remote area there are wonderful services out there to get you the assistance you need. Now that my mind was at ease it was time to go camping! 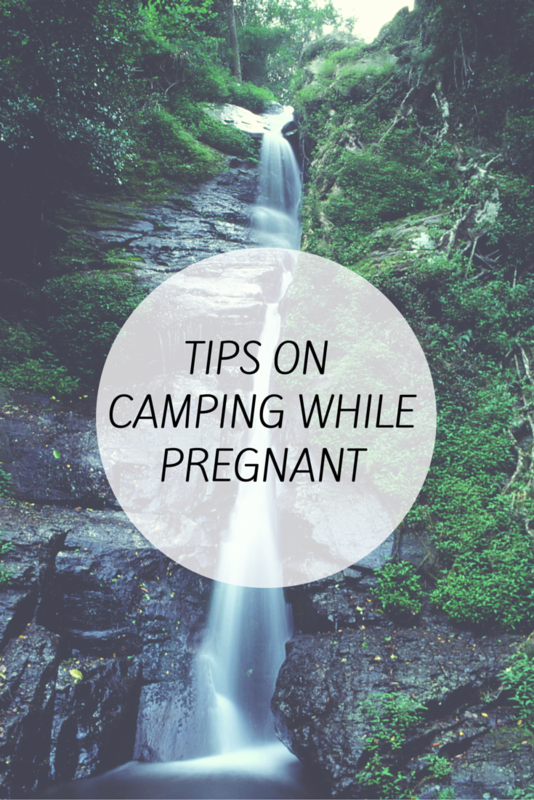 Here are my tips to make things a little more comfortable for you if you are planning on camping while you are pregnant. Medical – Make sure you know where the closest hospital or medical centre is so you can get help if needed. Pillows – Pack plenty of pillows so that you are as comfortable as possible. I have a pregnancy pillow that goes under your tummy for support but I think the long pregnancy pillows you sleep with looks pretty comfy. Chair – Traditional camp chairs are not comfortable while you are pregnant! There are camp chairs you can buy these days that provide more support so I recommend finding a chair that you are comfortable in. Water – Make sure you take plenty of drinking water with you as you want to keep hydrated. Toilet – Camp close to a toilet if you can because there is a good chance you will be making lots of trips to the loo!! Snacks – Make sure you have plenty of healthy snacks on hand. If you are anything like me I need to eat regularly when I am pregnant. Insect Repellent – I was unable to find an insect repellent that was safe to use during pregnancy but my friend just put me onto the The Mosquito Repeller which is a portable ultrasonic mosquito repellent which helps keep mosquitoes away. The ultrasonic Mosquito Repeller emits very fast and powerful 5-20 KHz multi-frequency sound waves that stun and cause discomfort for most mosquitoes, thereby causing them to move and stay away. My biggest tip is don’t let your partner take you 4-wheel-driving and get bogged on the beach when you are ten days over due! 4-wheel-driving didn’t help bring on the labor and it just caused stress for everyone involved! 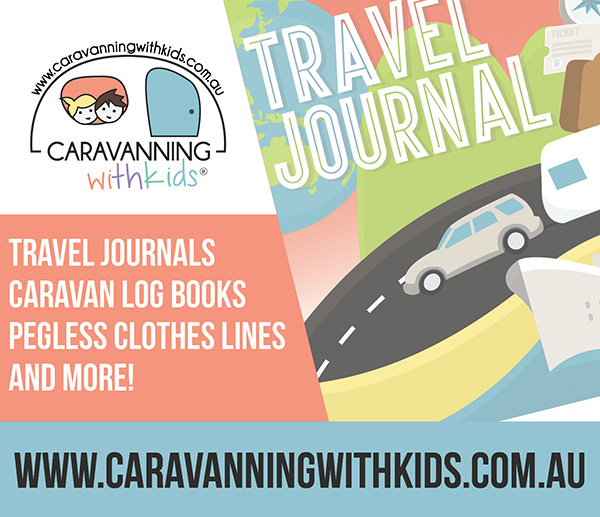 Hope this helps if you are thinking of going camping while pregnant and let me know if you have any other essential items you take. Happy camping! Many people wouldn’t camp with a baby so you are also very brave! You’re a brave woman!! When I’m pregnant I need ALL OF THE COMFORTS!! Makes you appreciate your bed when you get back home! We seem to only ever go camping when I’m pregnant. haha. Still have a great time though. How good are the Mozzigear armbands!! Love them. We forgot our aeroguard but had a few bands so shared them among us and not one of us got bitten. Good to hear the Mozzigear armbands did the trick! Nothing worse then getting attacked by mozzies!